Here at Yoshu Tanpan, we are working to produce technology needed by the world. “Be Well Off, Together” -- since our founding we have been trying to reflect this ideal in our management philosophy. Every one of us is working to improve day by day to please our customers. I believe a company is a stage where we have friends, we have challenges and rewards, we can grow, we can feel the pleasure of working. It is a stage where people connect, help each other and motivate each other. I believe the performance put together by everyone will help us to be a company that is recognized and wanted by the world. We will continue to aim to serve all industries, distributing stainless steel, titanium and high performance materials. 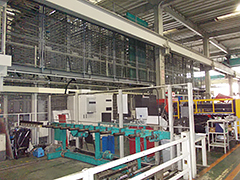 We will continue to provide the best solutions to our customers, and deliver materials for production machines and equipment precisely and quickly. 2362 Minamiyoshida, Matsuyama. Ehime, Japan. Distribution, processing and sales of stainless steel, titanium,high-performance materials. 3-9-9 Dai-ichi Seno Building, 3rd floor, Iwamoto, Chiyoda-ku. Tokyo, Japan. 1-25-16 Yaguchi, Ota-ku. Tokyo, Japan. 256-1 Ukizuka, Yashio city. Saitama, Japan. Shanghai GuoYu Environmental Technology Co.,Ltd. 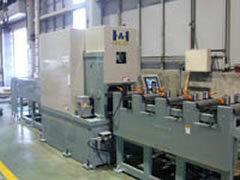 YOSHIMASA MORI FOUNDED AS SPARE PARTS FOR MACHINES AND HARDWARE STORE IN YAHATAHAMA, EHIME. INCREASED CAPITAL TO JPY 28,000,000. 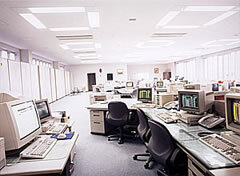 MOVED HEAD OFFICE AND FACTORY TO MITEJIMA, NISHIYODOGAWA-KU, OSAKA. INCREASED CAPITAL TO JPY 48,000,000. SEIICHI MORI SUCCEEDED TO PRESIDENT. YOSHIMASA MORI BECAME CHAIRMAN. BUILT AND MOVED MATSUYAMA BRANCH TO NEW OFFICE AND FACTORY. 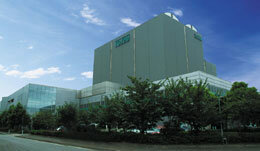 MOVED HEAD OFFICE AND FACTORY TO THE PRESENT LOCATION. MATSUYAMA OFFICE BECAME MATSUYAMA BRANCH. SHINGO MORI SUCCEEDED TO PRESIDENT. SEIICHI MORI BECAME CHAIRMAN. 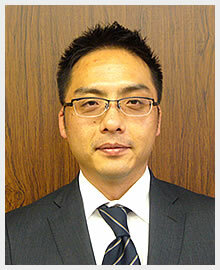 JUNICHIRO MORI SUCCEEDED TO EXECUTIVE VICE PRESIDENT. ESTABLISHED FOREIGN AFFILIATE COMPANY IN VIETNAM (V-STAINLESS STEEL). ESTABLISHED SHANGHAI GUOYU ENVIRONMENTAL TECHNOLOGY CO.,LTD. In product supply, our total distribution control system is our greatest selling point. 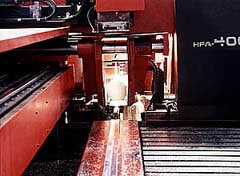 Sheets and plates -- angle, round and hexagon; bars, pipes and tubes... to deliver such a variety of products in the shortest time possible, we use automated storage and the newest computer systems. These systems enable the building of a network between customers, manufacturers, and us. Automated storage and picking systems are built into our main factory, enabling us to respond quickly to orders from our customers. We have variety of sizes and shapes of stainless steel. Our automated cutting machine runs around the clock, saving labor and hazardous work, and enabling clean and fast delivery. In addition we have many orders for products that require processing. 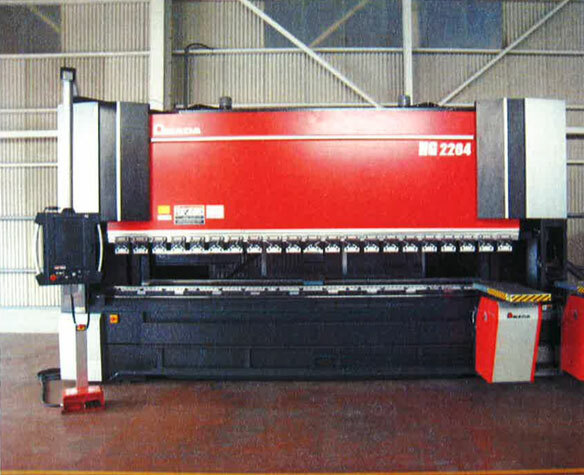 We use the newest and best shearing machine and cutting edge technology to shear steel sheets. Depending on the order, processing such as polishing, lathing, grinding, drawing, welding, bending and drilling can also be performed at factories at our group companies. We answer to the many needs of our customers. 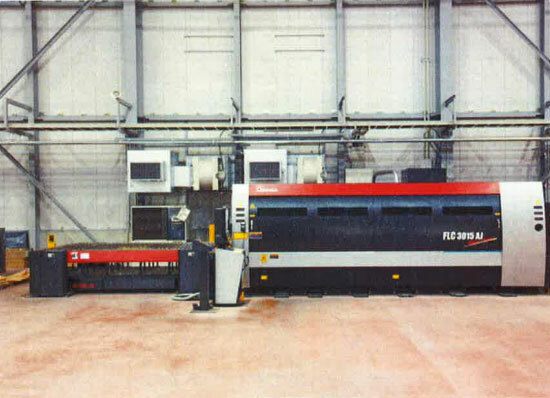 When water jet cutting stainless steel, titanium, aluminium, high nickel alloys there is no problematic heat effect such as that found in plasma and laser cutting, and thus no need for precision cutting and machine processing afterwards. 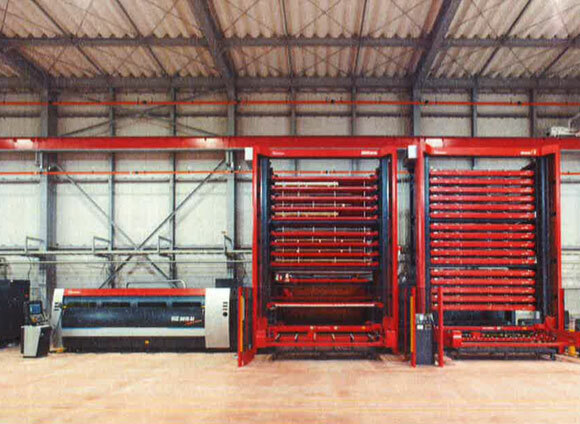 Our high quality roller straightening process is much more efficient and smoother than press straightening. The process can be performed without a skilled worker’s intuition or experience. Our state-of-the-art machine has a full runge of functions including an auto-return feature. Power source: AJ-4000 (4kw) Max. Processing dimesions: 1525mm x 3050mm (max). 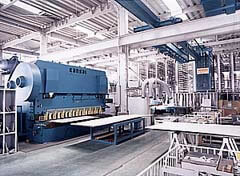 Max processing dimensions: 1525mm x 3050mm. 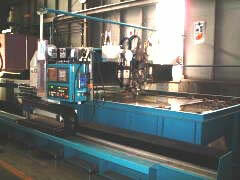 Kansai Metal Industry Co., Ltd.
Nissin stainless steel Trading Co.